Twas the night before Christmas, and all through the house not a creature was stirring, not even a mouse. 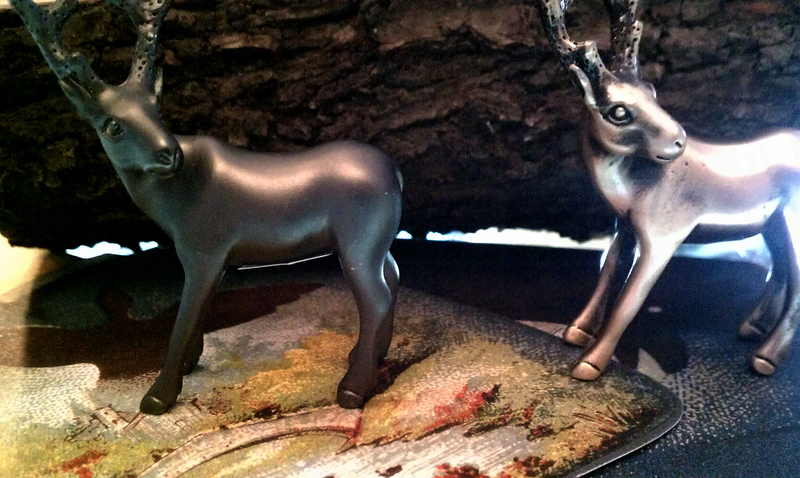 But the day after Christmas, I opened the store and to my surprise there were creatures galore! 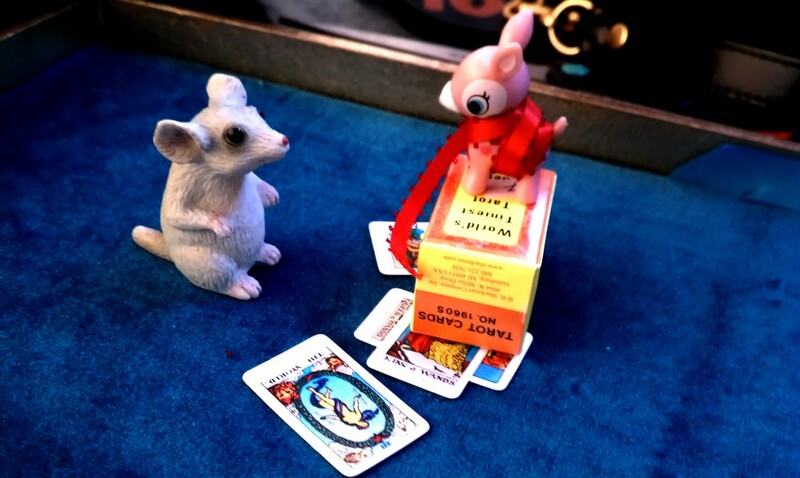 A mouse was reading a trixie deer’s tarot cards. 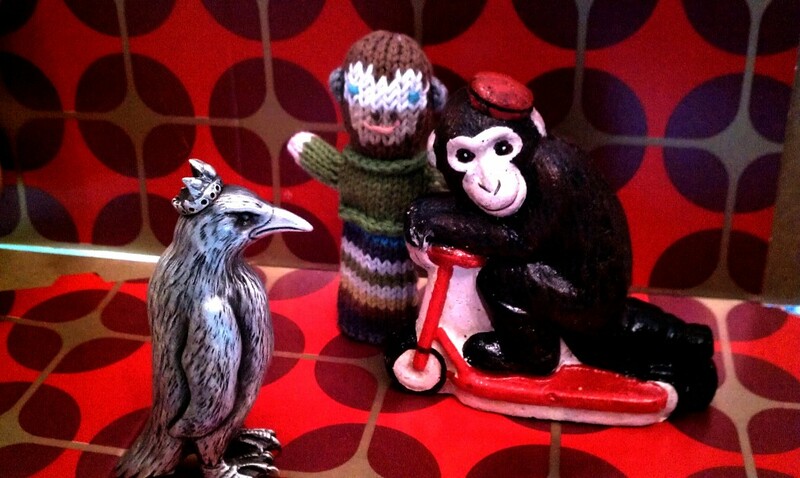 Monkeys asking directions from a crow king. Two deer playing in the woods. 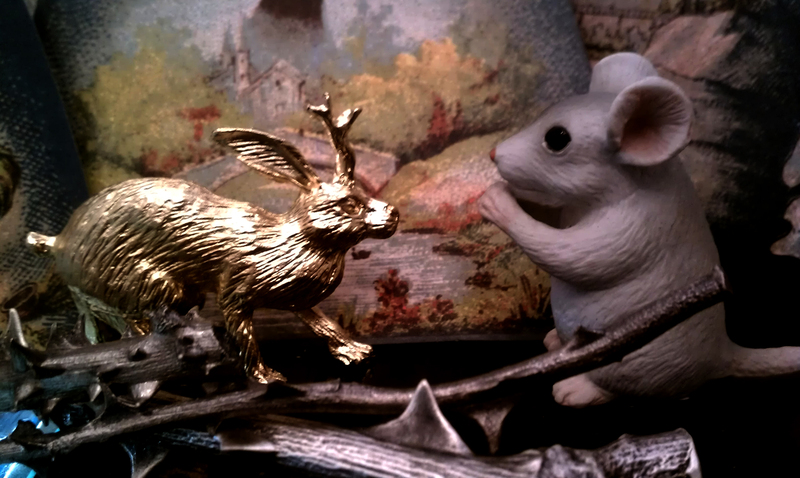 And last but not least… a mouse and a jackalope discussing politics. If there’s one thing that’s clear, it’s that we here at Spitfire Girl will be celebrating right on through the New Year! Come on in, hang out, look around and get yourself or someone else something super cool and shmancy to kick off the New Year!! !